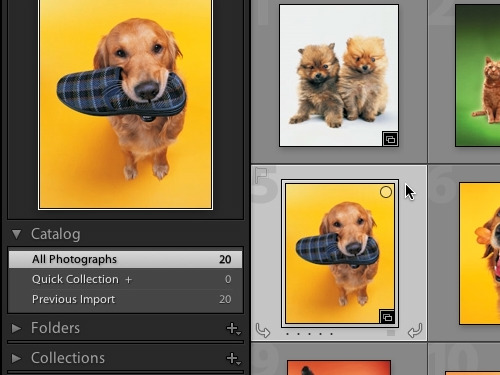 In this video tutorial we will show you how to export from Lightroom with watermark. 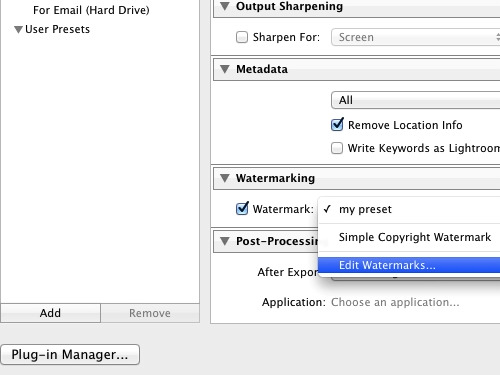 In order to export from Lightroom with watermark you must start the application. Select the image from the library, right click on it and choose “Export” option from the appeared menu. In the appeared window press “Choose” to select the destination for the exported image. Now scroll down and select “Edit Watermarks”. 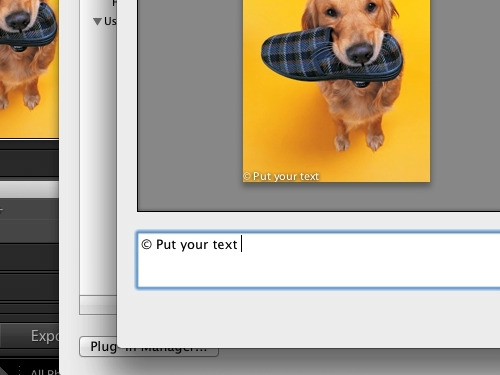 In the pop-up window type the text of your watermark and adjust visual options. Press “Save”. In the appeared window enter the name for your watermark preset and press “Create”. 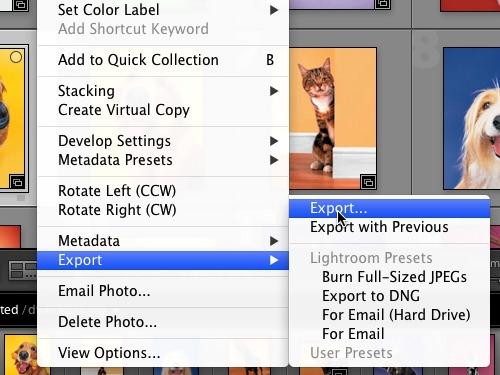 Then press “Export”. Now we can check the watermark on our exported image. As simple as that!